Parker Quink Permanent Blue-Black Bottled Ink Refill. Parker Quink Inks and refills are formulated for superior performance. 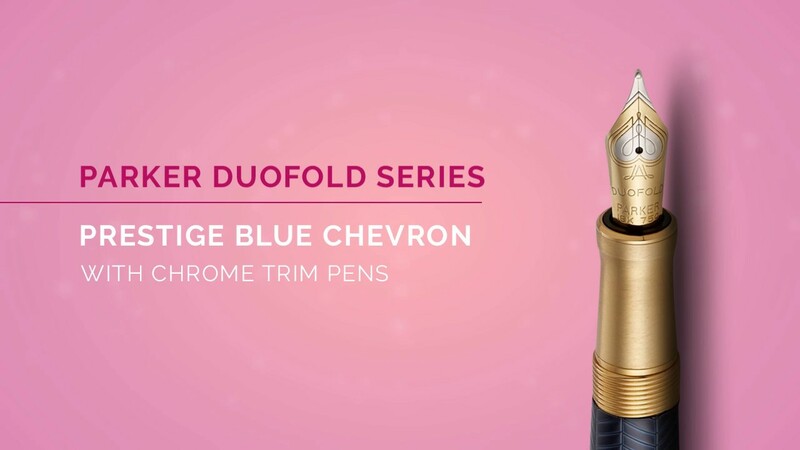 Specially designed for Parker pens and pencils, they offer optimal writing performance with no breaks or blockages...just writing perfection. That's why Parker recommends the exclusive use of original quink inks in the Parker fountain pens.